a boutique agency representing only exceptionally cool designer locations. serving the entertainment, advertising, & arts industries. 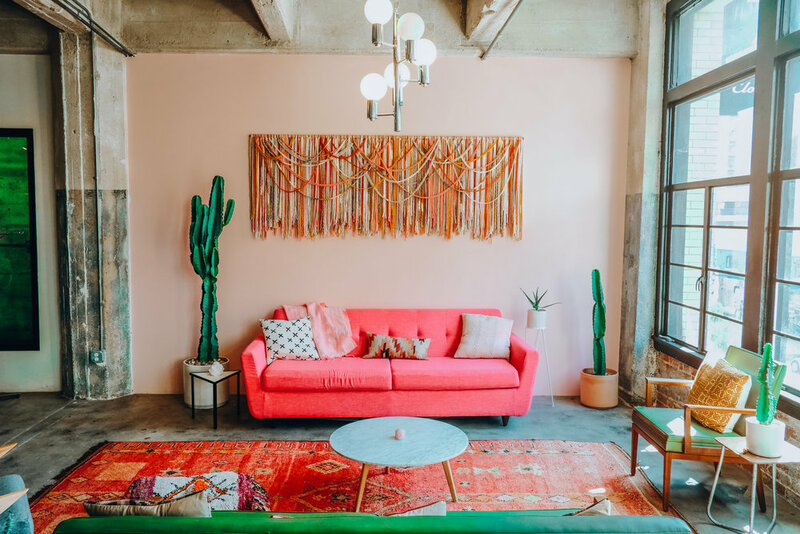 From lookbooks to magazine editorials, commercials to feature films, we have access to over 100 incredible curated, turn-key, locations scouted by fashion influencers and designers. If you don’t see what you need on our site, please send us your brief and we’ll help you find exactly what you’ve been searching for. 5 acre ranch in Malibu with vintage sports cars, firepit, seasonal pond, row boat, open architecture modern home, oak grove, Airstream, mountain views. Magical 4 bed / 4 bath Spanish revival home in Central LA. Gorgeous exteriors, lush gardens and pool surround 4,000 square feet of historic architectural details, rare vintage furniture, tasteful renovations & fabulous art. It’s luxurious, versatile, and one of a kind. A magical, cinematic 5 bed/4 bath Italian villa with iconic swimming pool & epic views. Fabulous Pink Old Hollywood Regency style dream house built in 1968. A Jayne Mansfield-worthy Versailles of Kitsch straight out of Valley of The Dolls. Clean, Cool & Chic Midcentury Home bathed in natural light. 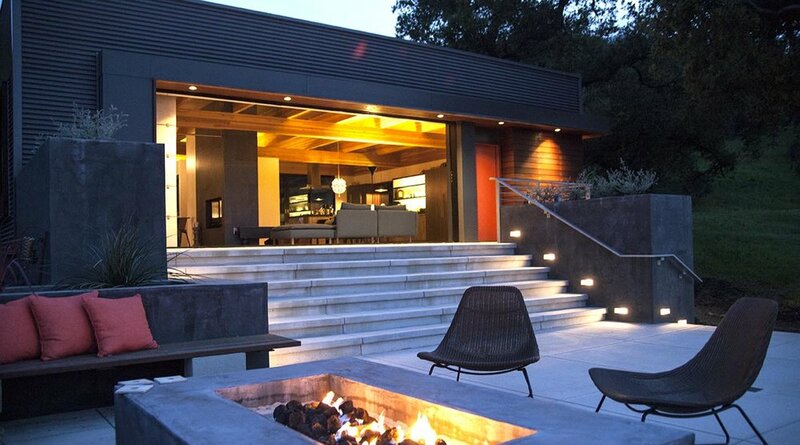 This minimal westside home is 2,500 square feet of modern charm, clean lines, cozy textures, & organic-modern decor. 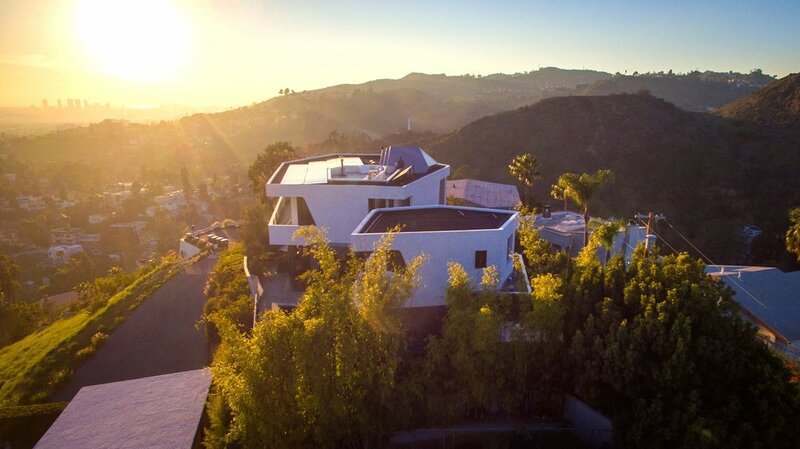 This quintessential swinging 60’s party pad in WeHo is a 3,000 sq ft architectural wonder with two iconic entryways & views stretching 180 degrees. Frank Sinatra & Sean Connery shot here. Quaint, historic midcentury ranch home with pool, lush gardens, views, and authentic vintage decor. Beautiful 3,000 sq ft photo studio with roof access and 180 degree view of DTLA. A stunning architectural wonder with designer midcentury interiors and a private yard landscaped with cacti. A stunning midcentury bohemian modern vacation home with gorgeous pool and desert palm views. A chic, eclectic vintage inspired, plant-filled loft in Brooklyn bathed in natural light. A fabulous psychedelic rockotel in upstate NY. A surrealist 80s deco loft in Chicago with huge windows and lake views. Do You Have a cool home, property or business? many of our locations pay their own mortgages and then some! Sign up with your email address to get special rates & be the first to shoot at our freshest locations! We respect your privacy. We would never spam you.